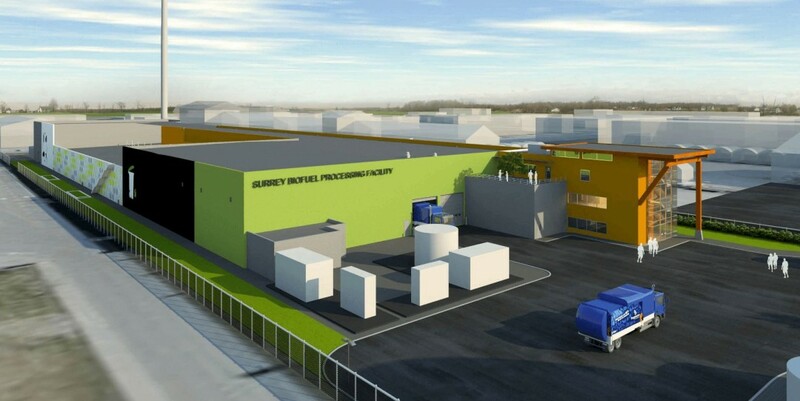 Surrey Biofuel Facility - ISM: Industrial Steel & Manufacturing Inc.
Once established, the biofuel facility will process the City’s organic waste into a 100% renewable natural gas (RNG). The RNG will then be used to fuel the Surrey’s natural gas powered waste collection vehicles, its growing fleet of natural gas powered operations service vehicles, and provide a renewable fuel source for the new District Energy System, which will heat and cool Surrey’s City Centre. Taking this step will significantly reduce the City’s corporate carbon footprint. 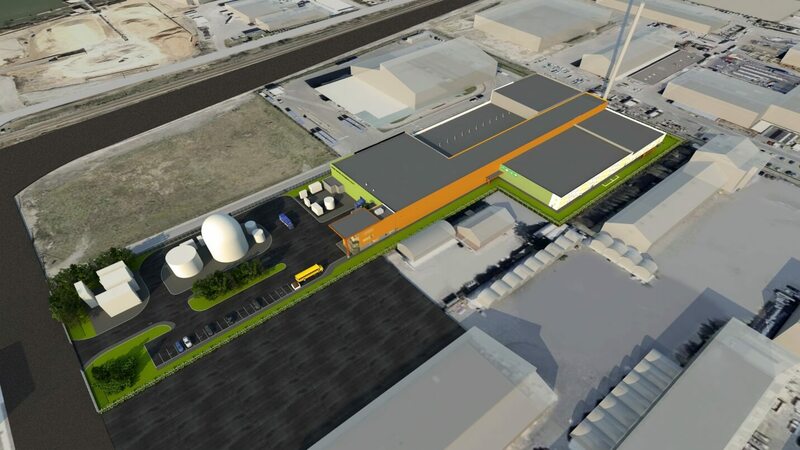 The facility will also produce a high end compost product that will be used in agricultural and landscaping applications. Construction is in progress and service commencement is anticipated in early 2017.